After Rubin and Simmons signed a distribution deal with CBS in late 1985, they bought this building for Def Jam Recordings (and Rush Management). 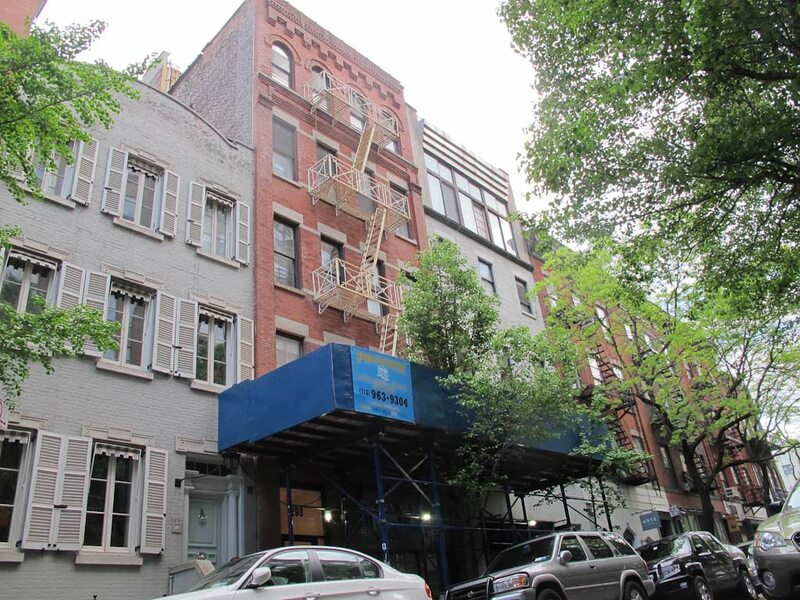 This was their first real location for Def Jam Records outside of Rick Rubin’s dorm room at Weinstein Hall on the campus of New York University. 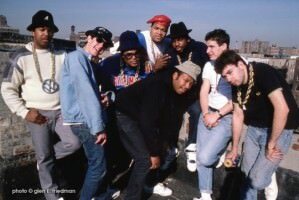 In 1987, the Beastie Boys and Run-DMC had a photo shoot on the roof of the Elizabeth St. building to promote their up-coming “Together Forever” tour. The tour featured the two largest hip hop acts at the time, and was one of the few tours that featured black and white artists of equal stature. The building’s address was listed as the Fan Club in the Licensed to Ill liner notes.